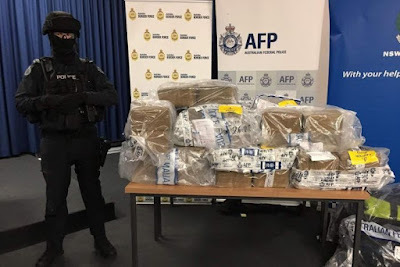 Australian police have cracked a trafficking ring, arresting 15 people in operations during which they seized 500kg of cocaine, in addition to some 600kgs confiscated earlier, making it the largest drug seizure in Australian history. In March 2016, 606 kilograms of cocaine worth A$197 million (US $142 million) bound to Australia off the coast of Tahiti was seized. 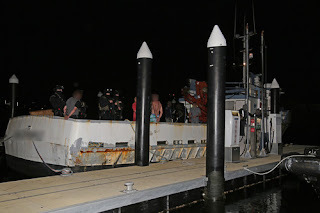 Police arrested three men and discovered a stockpile of 500kg of cocaine on a fishing trawler off the NSW Central Coast after it returned from a vessel reportedly coming back to Australia from Chile. The cargo is estimated to be worth as much as A$163 million (US $117 million). 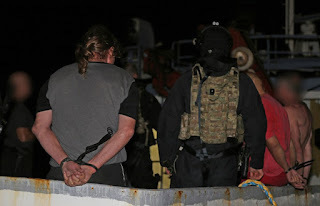 Men were arrested in Sydney and across other Australian cities during related drug raids. 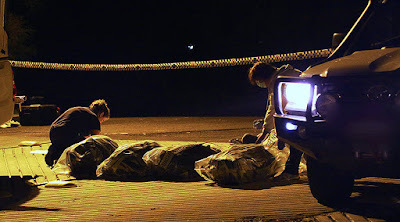 The gang members used fishing boats to import the cocaine from South America.